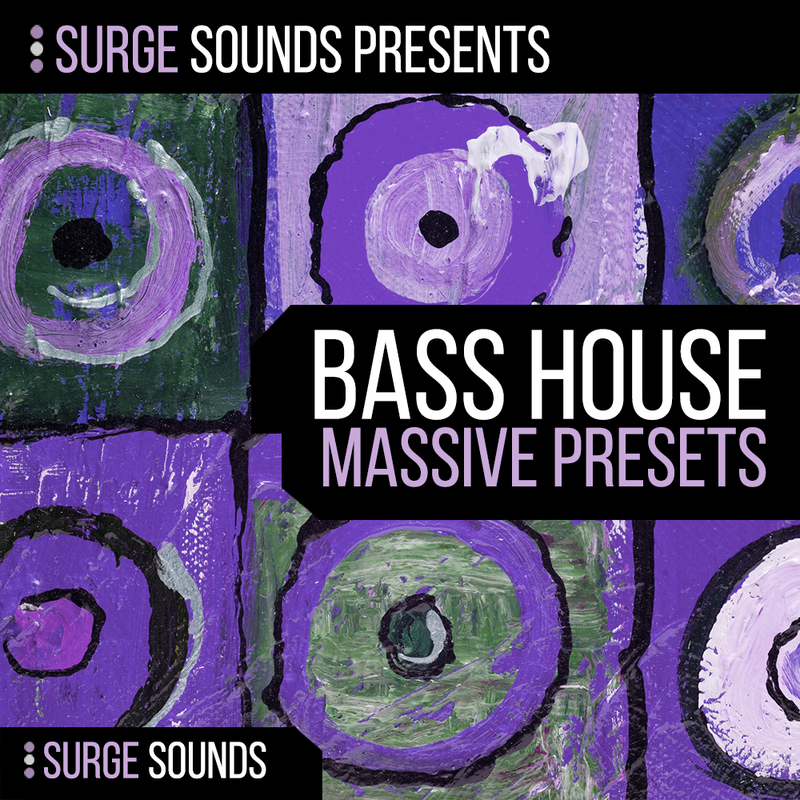 'Surge Sounds Bass House' is packed with 100 top quality basses custom designed for trending genres like Bass House, Wobble House, Future House and more. With the wide range and creative expression of these basses we are confident that these will be your go to basses. Wobbles, Filthy, Deep, Rockin, Grooving, Laid Back or Banging. You name it, this pack has it! Theres no need for tweaking, just load them in Massive. In case you do there are 8 macros on every preset giving you ultimate expression and creativity. Bass House is currently one of the most exciting and trending genres and now you can have all the sounds to rock the charts!